Repair your iPhone: To date, Apple has produced more than one billion iPhones. Think about that for a moment, and then think about the average longevity of each iPhone unit. The vast majority of handsets are replaced every 18 months to two years by users who want the latest upgrades and tech at their fingertips. And yet, our desire to constantly keep up with technology is literally destroying our planet. Next to single use plastic, e-waste is the next biggest threat to our eco system. But nobody is shouting about it or making a fuss. Why? Sadly, profits and big business love the disposable consumer market. Nothing is built to last anymore. Washing machines, for example – great hulks of metal, rubber, plastics and components, no longer have a shelf life that tops five years. Replacing ‘old’ machines with new ones keeps appliance companies wealthy. It’s estimated that around 80 kilograms of electronic products are thrown away by the average family of four, every, single year. That pile includes old TVs, fridges, kettles, toaster and tumble dryers. But it also includes old laptops, computers and iPhones or android smartphones. Companies need to take responsibility for this enormous amount of waste – since it’s becoming an increasingly visible problem that cannot be ignored. 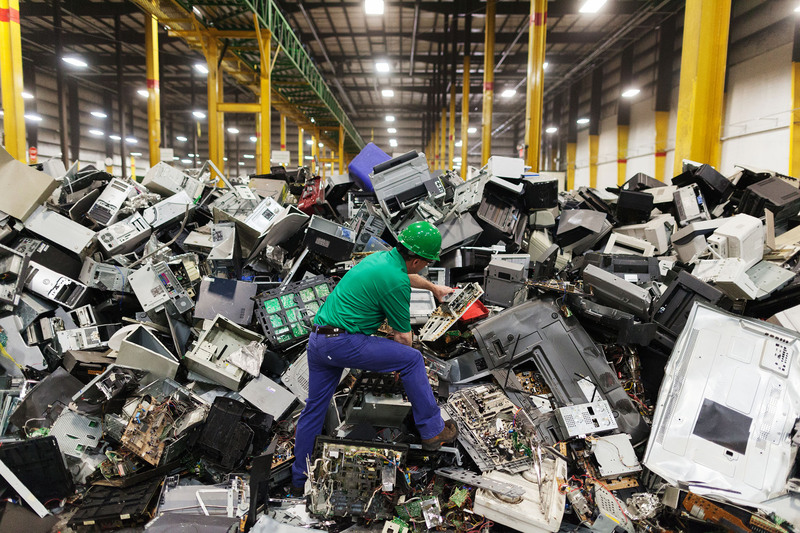 An estimated 18% of e-waste is recycled. Only 18%. The rest is dumped in landfills after it’s been shipped out to Asian and African countries for ‘processing’. The components of e-waste are particularly toxic when it comes to computer and smartphone/ iPhone parts. Heavy metals like mercury and lead leach into the soil and end up in the ground water supplies. Toxicity levels are rising and only customers in the west with a conscience, can ensure these tech and appliance companies stop their manic, money-making manufacturing of ‘disposable’ short shelf life goods. Apple has recently switched all it’s production plants to green energy. 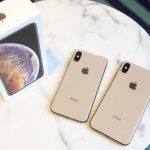 But this does little in the way of addressing the fact that they have put over a billion smartphones into circulation globally, three quarters of which have been discarded in favour of the latest new buy. Thankfully, better late than never, they are now attempting to use renewable parts into their latest iPhones. This includes tin ore (which needs to be mined) and recycled plastic for casings. Apple are also providing a trade in service which enables you to trade in your old iPhone and put it against the cost of a newer version. Apple then recycles your old iPhone and re-uses as many of the parts as possible. This is to be applauded. But it’s too little, too late as other tech giants such a Samsung, LG and Huawei have not followed suit. 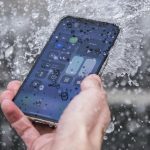 However, a better strategy would surely be to stop launching three new handsets a year – and to stretch the time to every other year instead. That would instantly halve the number of new iphones and Android smartphones hitting the market. 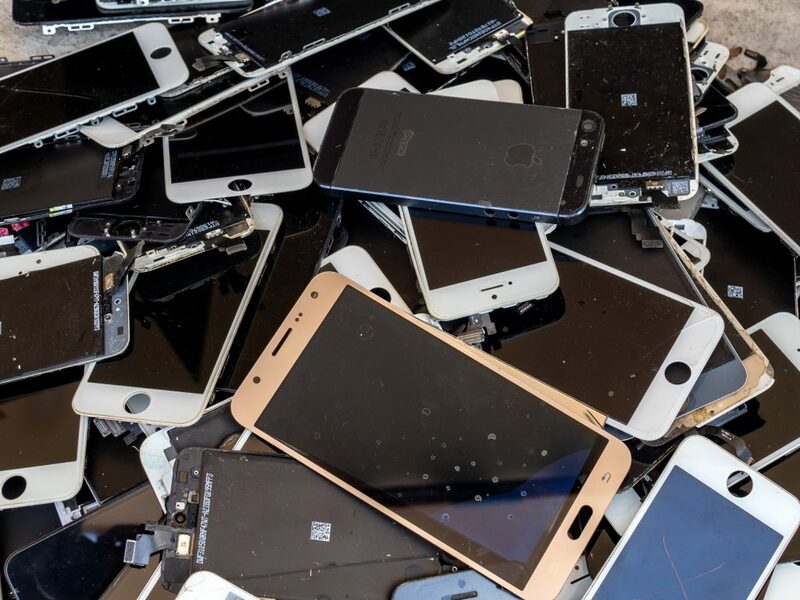 At Acefast Services, we are dedicated to reducing e-waste through repairing, recyling and upgrading iPhones and computers. That way, customers save money on buying new, and the environment is saved from getting yet another broken iPhone, computer or handset dumped in a landfill. 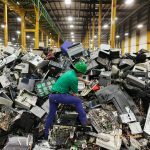 If we are to be serious about addressing the issue of e-waste, we need to change our mindsets into one that is prepared to wait another year or two before replacing a smartphone or iPhone. We also need to see repair shops as the answer to a sluggish computer or a damaged screen. At Acefast, we make sure as many components as possible are recycled or disposed of correctly. Call us today if you have tech you would prefer to repair or donate than simply throw away.